I need someone who can teach me web development. I want to start from the basics and then go towards the advanced concepts. My main focus is HTML and CSS. So if you are interested and willing to teach me then I will be grateful. Knowledge of javascipt, php, jquery, etc is a plus. if you are interested i can show you my portfolio. 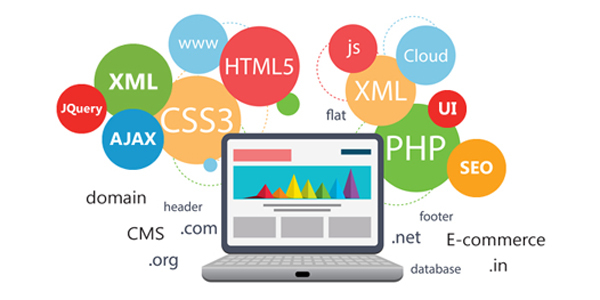 i will teach you web development for $100 from basic to advance. and will also give a touch to javascipt, php, jquery, etc. i have a knowledge in (xml, json, jquery, bootstrap, laravel, codeignitter).